More than 10,000 voters from across the state weighed in on 101 things they love about Northern Michigan. Their votes determined 303 Red Hot Best winners and 700+ honorable mentions. 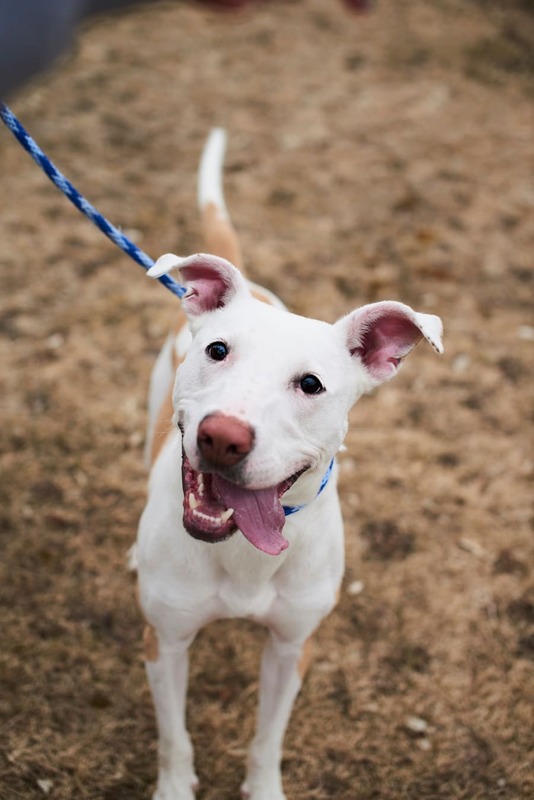 Here you’ll find the best animal adoption shelters and nonprofits in Northern Michigan (and maybe your new furry friend)! This no-kill shelter in Traverse City took in 500 animals in 2017 and made 450 humans their happy pals. In addition to finding forever homes for cats and dogs, AC PAW facilitates a dog housing project. Contact them to get involved! This volunteer-based rescue in Traverse City takes in dogs that are in danger of euthanasia and places them in experienced foster homes until they’re ready for adoption.